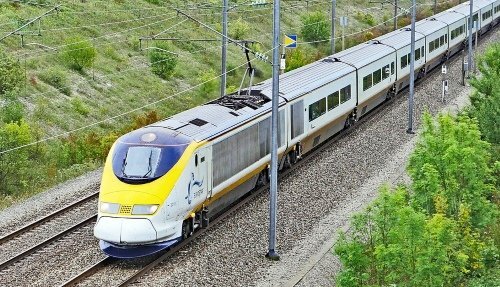 If you are looking for cheap Eurostar tickets from London to Paris, check out our dedicated article here. 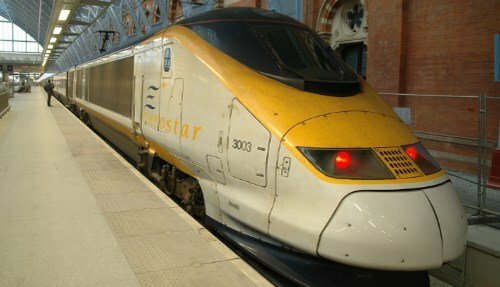 The fastest and most convenient way of getting from London to Paris is to take the Eurostar train. This train departs from London St Pancras Station and travels under the English arriving in Paris in just over 2 hours. Tickets go on sale 4 months before departure date and its recommended to book as early as possible to get the lowest prices. 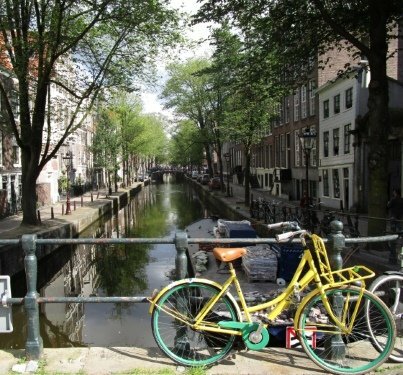 However, prices can become very expensive closer to the date of departure. In this case, we recommend checking out our guide on how to get cheap last minute tickets for the Eurostar London to Paris service here. Choose between first or second class tickets. First class includes drinks, a meal and extra legroom but considering the journey is just 2 hours, it might not be worth the extra cost. We offer several tours from London to Paris, including day trips from London to Paris from just £119! This is often cheaper than booking a regular last minute train ticket. We also offer overnight Paris including hotel accommodation. 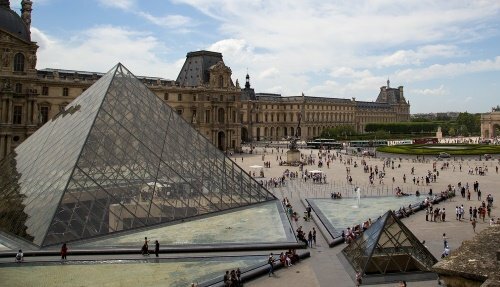 Some of the tours include tickets to the Louvre and Hop-on-Hop-off sightseeing bus tickets. 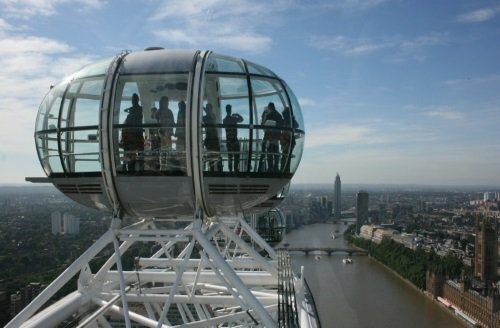 To view our full range of London to Paris tours click here. The cheapest way to get from London to Paris is by bus and journey’s can take from 7 hours 45 minutes to 10 hours (some companies use the Channel Tunnel to cross the English Channel, others take a ferry). Whilst prices can be considerably cheaper than taking the train or a tour (starting from £30 one way) the major disadvantage is the journey time. Also, buses can often get delayed by traffic conditions coming in and out of London and Paris. Bus companies include Flixbus, Ouibus, National Express and Eurolines. You can compare prices between the different companies here. There are flights that go from London to Paris and sometimes there are cheap tickets available that cost less than the train. However, it’s important to note that many of the London and Paris airports are outside the city centre. So in order to reach the centre of Paris, very often you then have to take a long bus journey. Also, the train is normally faster than flights. Because of this inconvenience, we would recommend taking a plane only if there are no tickets available on the Eurostar or flying is much cheaper than the train ticket. Some people choose to drive to get from London to Paris. 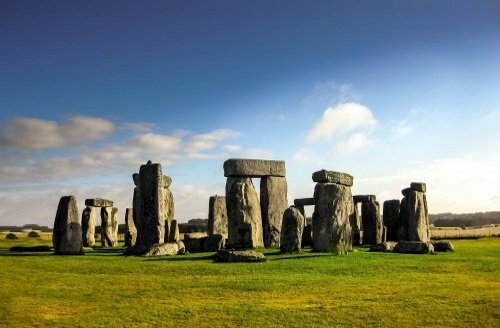 Start by driving from London to Dover. At Dover, you then drive your car into the specially built carriages of the Eurostar train (tickets available here), which goes from Dover to Calais. At Calais, simply disembark and continue driving on your journey to Paris. A cheaper alternative is to drive the car onto a ferry instead of the Eurostar. It’s important that the UK and France drive on opposite sides of the road!